Quickly becoming our Go To Bull. His combination of well balanced and functional EPD’s, along with his progenys phenotype is second to none. He has already produced several high selling females. 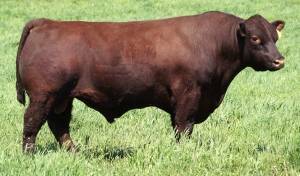 His first set of sons will highlight our spring bull sales. As a set, they are stout, yet smooth made and incredibly powerful studs. 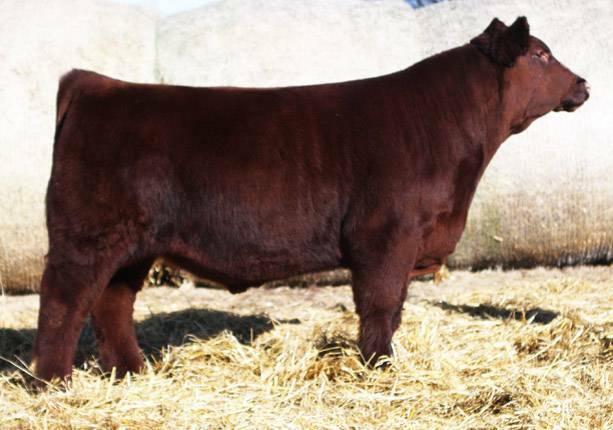 We are expecting over 40 calves out of him this upcoming spring. His steer calves are already excelling in the feedlot after being on feed for 45 days. Envied ranks in the top 20% for CED, BW, WW, ST, MB, and all $ indexes.